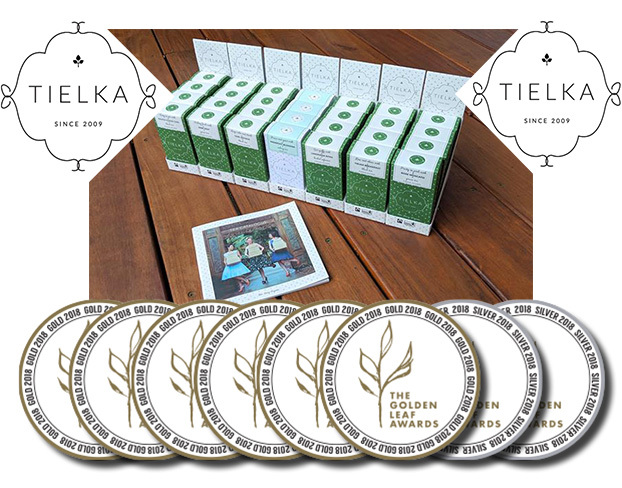 Tielka is a multi-award winning 100% family owned Australian company. It is the most highly awarded tea bag collection in Australia. 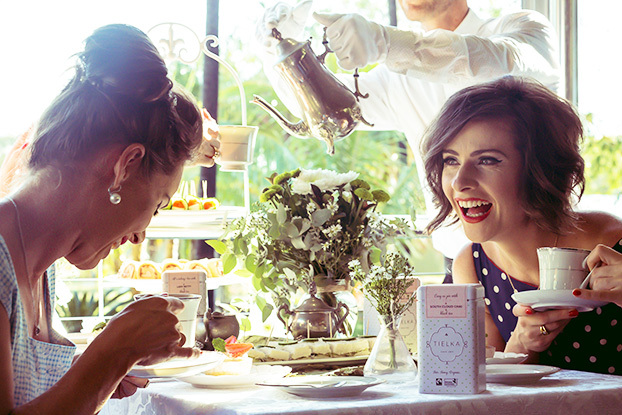 In 2009, Tielka was the first in Australia to release a certified Fair Trade organic loose leaf tea collection and in 2018, Tielka’s pyramid teabags became the most highly awarded in Australia. 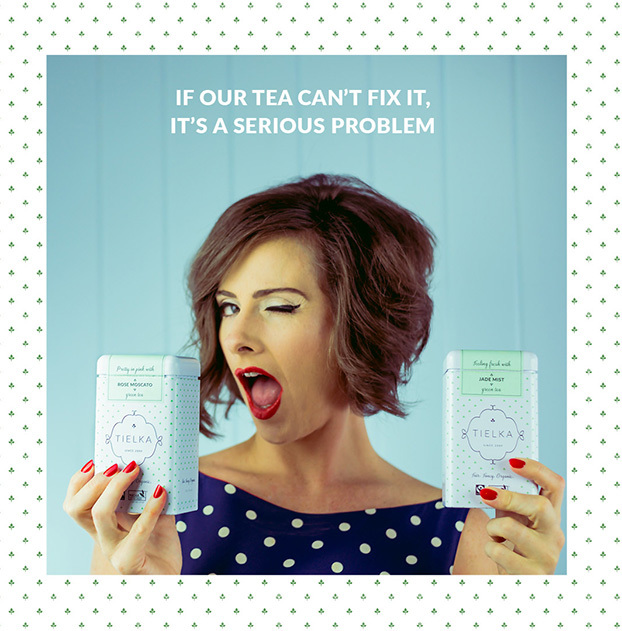 Tielka teas are hand-harvested and hand-crafted in some of the best tea growing regions in China. 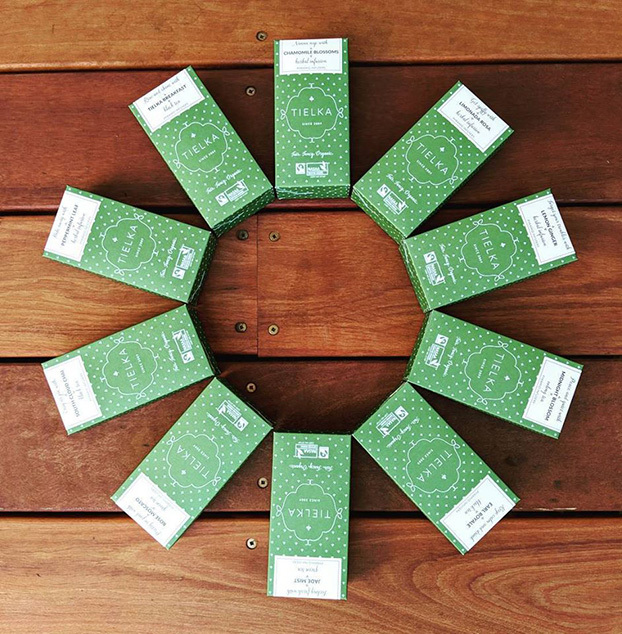 After harvest, they are sent directly to Tielka’s warehouse in Agnes Water, Queensland where they are blended and packaged on site using original recipes created by co-founder, Rebecca Domorev. 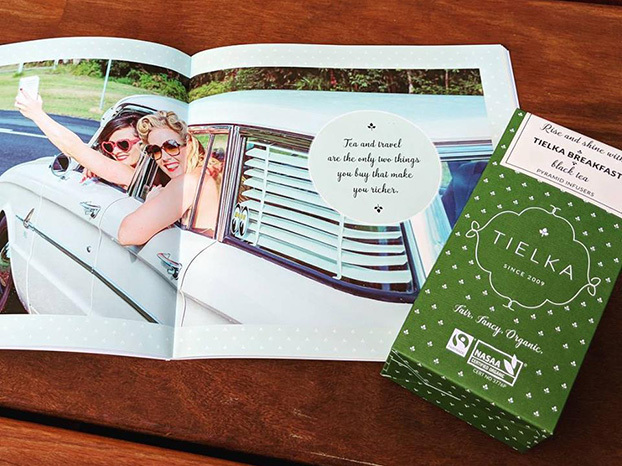 Check out behind the scenes with Tielka co-founder Rebecca Domorev and partner.